Lovely Rita, a normally even tempered alpaca, shouts at a friend. 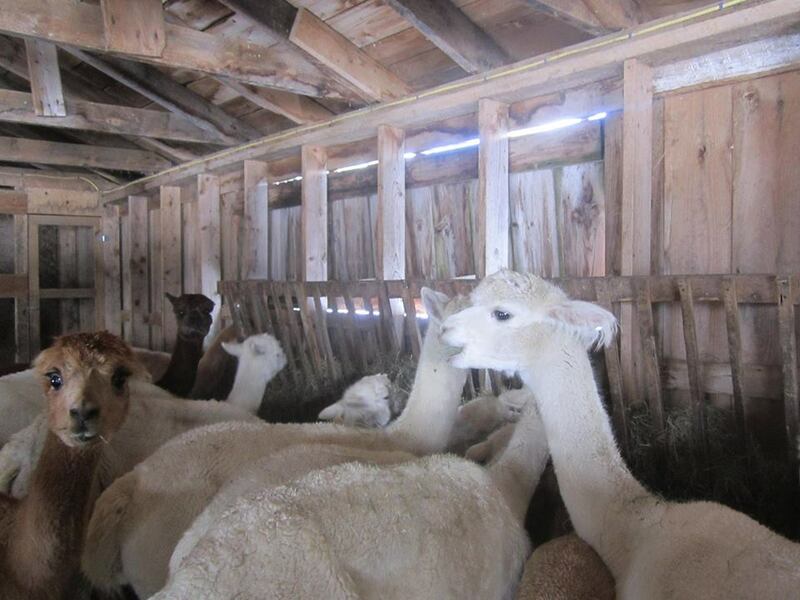 This entry was posted in Alpacas and Farm Life and tagged agriculture, alpaca, alpaca farm, Alpaca fiber, alpaca yarn, fiber, Maine, Maine Frms, textiles, wool. Bookmark the permalink.